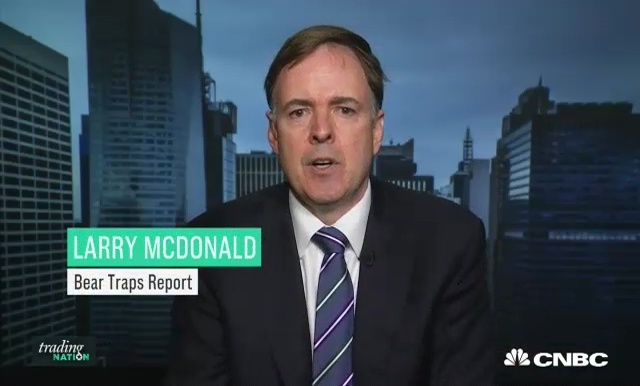 Larry McDonald of The Bear Traps Report says General Electric presents a huge opportunity for buyers. 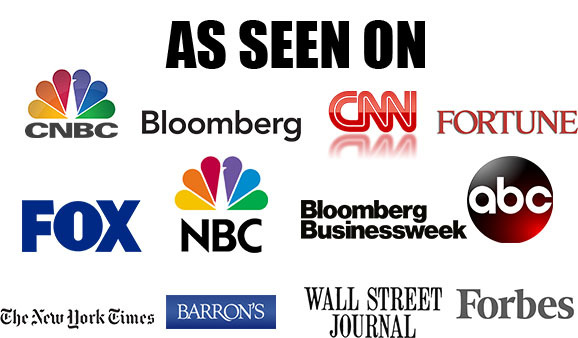 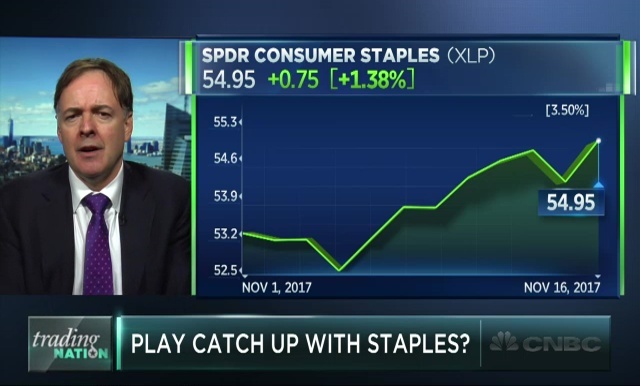 The staples have outperformed recently. 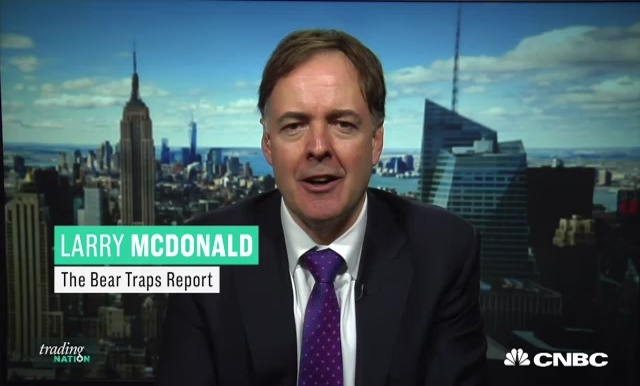 Kim Forrest of Fort Pitt Capital Group and Larry McDonald with the Bear Traps Report trade it with Eric Chemi. 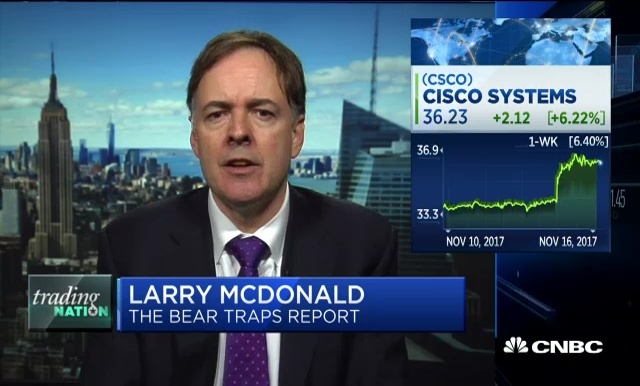 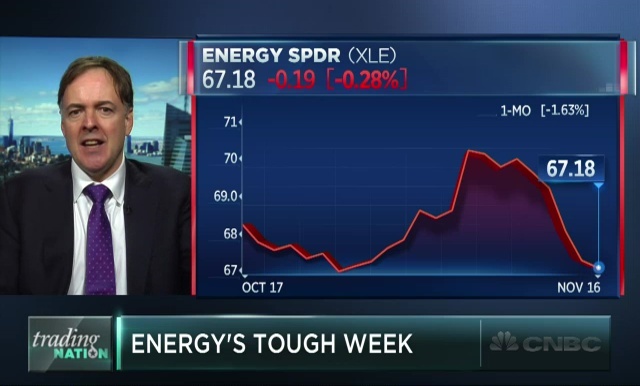 Kim Forrest, Fort Pitt Capital Group, and Larry McDonald, Bear Traps Report, discuss the moves in Cisco with Melissa Lee.